The arts have faced big changes in recent years. This book explores the changes driven by the crisis of the welfare state and the privatization of public entities. 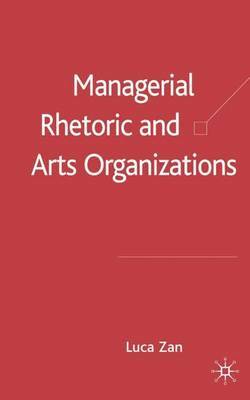 It considers the tensions between managerial rhetoric and professional practices and questions the extension of managerial rhetoric for the very survival of arts organizations.